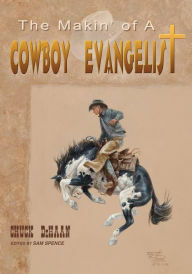 Author, Painter of Horses, Chuck DeHann releases The Makin' of a Cowboy Evangelist. Eric is a young cowboy in his mid-twenties, a drifter, in search of purpose in his life. He seeks to fill the emptiness that he feels in his soul and has questions that are burning deep within him. Stumbling upon a bookstore and a Bible, and with the help of a friendly clerk, his questions get answered. He has found a new friend, the Bible and God! Coupled with original, hand-sketched artwork by the author, each chapter leads the reader on the adventure of a lifetime. Eventually finding his life purpose, this delightful read reveals God’s amazing love for all His creation and invites you to begin on your own God adventure. on God’s salvation through His Word, the Bible. 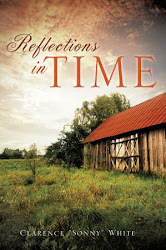 Showcasing the Bible and the great peace that is available to everyone through Jesus Christ, this book is captivating and inspiring with a Western theme throughout. 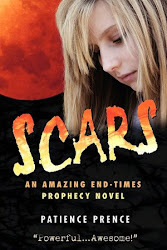 Well-written and fast-paced, readers will enjoy this young man’s search for true meaning in life. You may order Chuck DeHann’s book, The Makin' of a Cowboy Evangelist at Amazon or in Kindle. 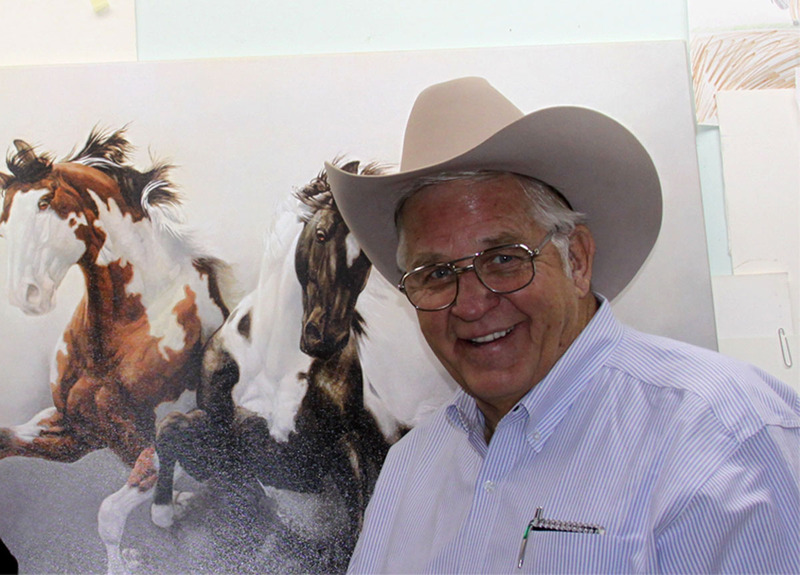 Chuck DeHaan is an Award winning Painter of Horses. To see Chuck’s paintings be sure to visit him at his site, Chuck DeHaan. 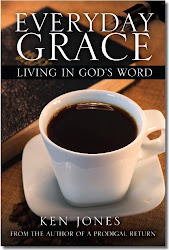 Christian Book Reviews for the Christian author. Become a blog author here at The Authors Page and share your books, authors sites, authors blogs, pages and other information. Simply contact us by leaving a comment. 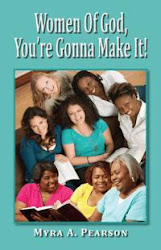 Women Of God, You’re Gonna Make It! 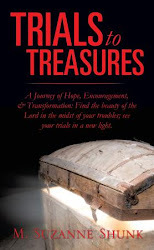 This is a wonderful book filled with faith, wisdom, encouragement, hope and wise counsel. 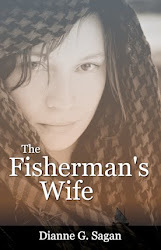 A must read for every Christian wife. This is a great book for children. The opening story is a fantasy filled with adventure, vision and as the author calls them "silvery good things". If you like original sayings, you'll enjoy this book as it's filled with them. The second portion of the book takes on a biblical twist with stories and testimonies with the application of scripture. 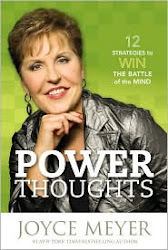 Have yet to read, however, as with all of Joyce's books, Power Thoughts will surely be another best seller. The Splitting of the Adam: It's Time to Awaken! by Aimee Richmond B.S. M.D. The Great Carp Escape by Irish Beth Maddock is a beautifully illustrated children’s story that teaches God’s love and guidance for all of His creation. This is really a great book to read. Heaven’s Oasis by Jeff W. Horton highlights the elements of biblical archaeology, romance, mystery and suspense, thrilling readers with this Christian fiction novel. Is God at work in the lives of those who trust Him? You'll recognize His fingerprints, including two profound miracles, as you read these pages of real-life adventures. Against All Odds: Life Is Like a Puzzle. You Put the Pieces Together to Get the Whole Picture. Share book reviews and ratings with Kingdom, and even join a book club on Goodreads. Christian authors use Christian Book Editing to fine tune their manuscripts. Christian Book Editing for the Christian author. Let's polish your manuscript for publishing. The Authors Page All Rights Reserved 2010. Awesome Inc. theme. Theme images by merrymoonmary. Powered by Blogger.